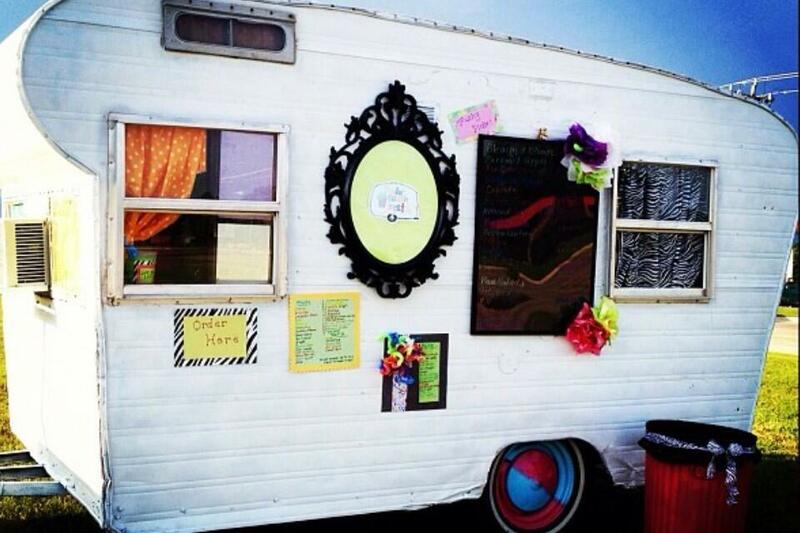 Trailer Trash Treatz started out in 2012 as mobile dessert stand specializing in novelty shaved ice. 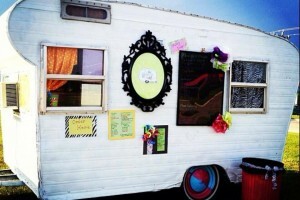 Today we not only have the Trailer Trash Treatz trailer but we also have 4 store front locations for your convenience. We are always available to cater for all kinds of events to include: parties, showers, meetings, and various other specialty occasions.